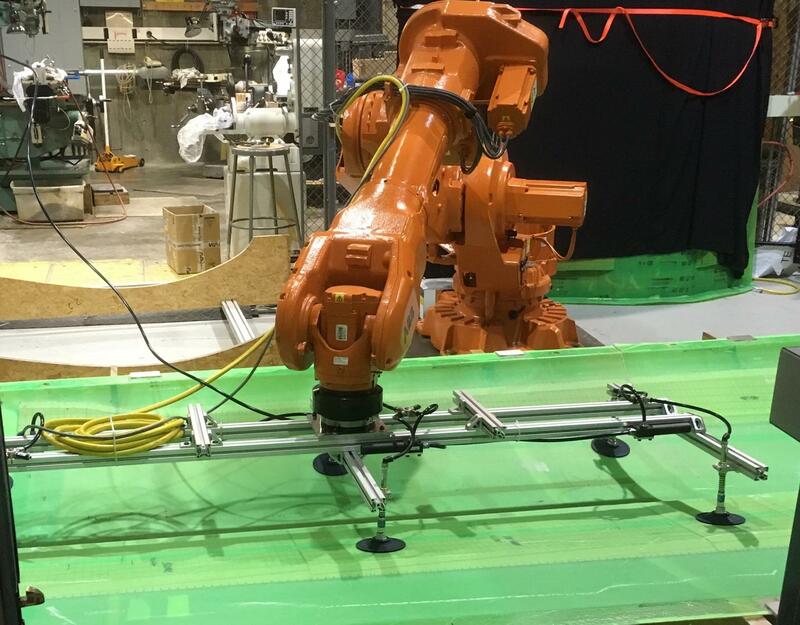 <p>The project focuses on advanced robotics manufacturing and will develop an operator-guided, semi-automatic assembly process using industrial robots integrated with multiple sensors. The goal of the project is to improve manufacturing productivity by enhancing the operator's capabilities through advanced robotics, and appropriately applying the technologies that capitalize on the strengths of the robotics (e.g., precise manipulation) and the operator (e.g., decision-making).</p>      <p>The project has also received significant matching funds from the New York State Empire State Development Division on Science, Technology, and Innovation (NYSTAR).</p>      <p>The principal investigator for the grant is John Wen, professor and head of industrial and systems engineering at Rensselaer Polytechnic Institute. According to Wen, &quot;This ARM project allows us to bring a large team together to advance robotics technology and workforce training in manufacturing and industrial automation. Our students are gaining valuable experience from working with industrial professionals and the exposure to real-world needs and requirements. We look forward to the continuing partnership with ARM and NYSTAR to help companies adopt advanced robotics technologies.&quot;</p>   <p>The Rensselaer project aims to develop a fixture-less robotic assembly system that will decrease the process cycle time, decrease process setup cost, improve alignment precision, and simplify the process design by incorporating vision and force feedback. The project will not only impact composites manufacturing, but also be applicable to the aerospace, automotive, heavy, and textile industries, which could involve manipulation of large, heavy, and flexible component parts.</p>    <p>Co-principal investigators are Glenn Saunders, senior research engineer in the Rensselaer Center for Automation Technologies and Systems (CATS); Richard Radke, professor of electrical, computer, and systems engineering; Jeff Trinkle, professor of computer science; and Dan Walczyk, professor of mechanical engineering and director of the CATS. Other team members include GE Global Research, Wason Technology, Southwest Research Institute, IEEE GlobalSpec, Vistex, Fuzehub, Society for Manufacturing Engineers, and Army Benet Laboratory.</p>     <p>In 2017, Rensselaer was named as a founding member of the 14th Manufacturing USA institute -Advanced Robotics Manufacturing (ARM). ARM is the eighth DoD-led manufacturing institute, and is part of the Manufacturing USA network that is working collectively to help revitalize American manufacturing and incentivize companies to invest in new technology development in the U.S.</p>      <p>Rensselaer plays multiple leadership roles in ARM. Wen serves on the Technology Advisory Council and Saunders represents the Mid-Atlantic region on the Regional Collaboratives Council. Rensselaer is co-leading the Mid-Atlantic Regional Collaborative with the statewide New York Manufacturing Extension Partnership Center, FuzeHub, which is funded by NYSTAR.